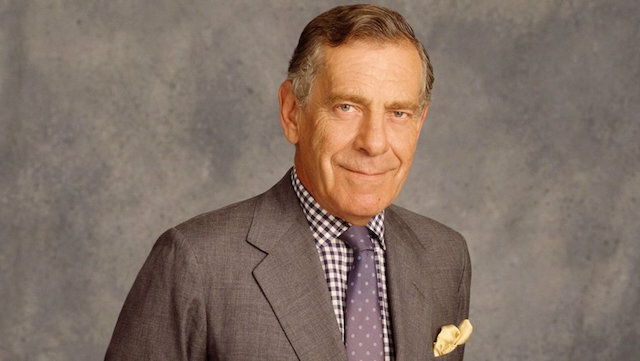 Veteran newsman Morley Safer, who just last week announced his retirement after an illustrious 52 years at CBS News where he spent the last 46 of them as a pioneer of excellence as a member of the news team at 60 Minutes – has died. 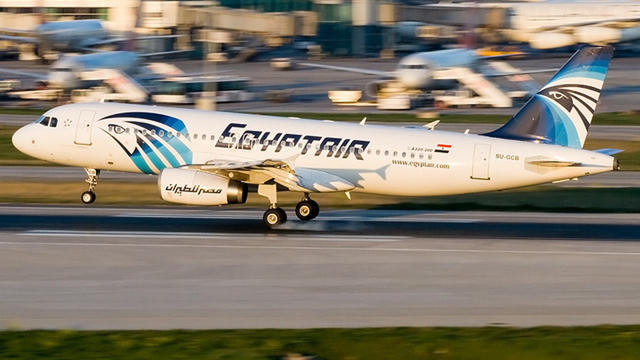 The tragedy of EgyptAir Flight 804 is still being investigated as Greek authorities confirm the sightings of “floating material” including what appears to be parts of a plane seat and life jackets – emerging from the Mediterranean Sea – which has been estimated as the sight of the crash. 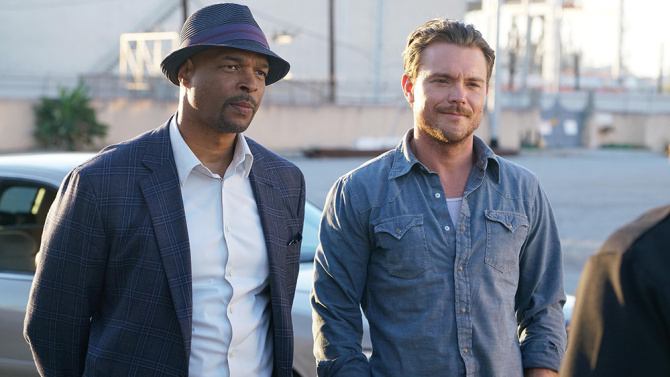 A TV remake of the blockbuster franchise – Lethal Weapon – that starred Danny Glover and Mel Gibson as mismatched cops storming the streets of LA to propel law and order is heading to the small screen. 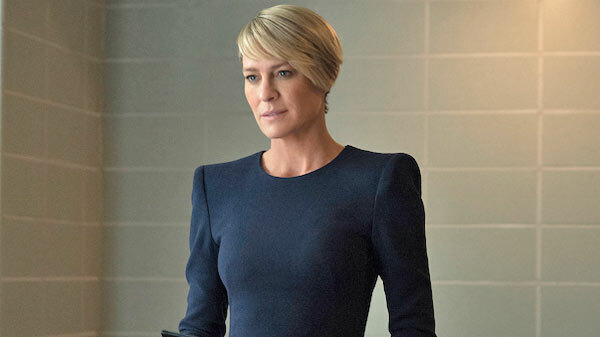 Anyone who is an avid fan of Netflix’s hit drama – House of Cards has to be privy to the undeniably dynamic presence of actress Robin Wright who embodies the delicious complexities of Claire Underwood with astute brilliance – against the stronghold of co-star Kevin Spacey’s Frank Underwood. As if Idris Eba couldn’t be sexier – he has to go and convince us that it is possible for him to have us salivating before the day has even begun! Elba has always been active in the music scene – even if his skills as DJ Big Driis (Yeah! Imagine that!) has remained his best kept secret. But it looks like the British actor and underground rapper is ready for his big reveal – thanks to a cameo in the new video Dance Off – courtesy of Macklemore and Ryan Lewis. Dance Off is on the list of tunes featured in the duo’s newest offering – This Unruly Mess I’ve Made. The album is currently available for your listening pleasure over at iTunes. In the meantime – you can sample one of the gems and better yet – get a an up close and personal view of Elba’s musical chops. 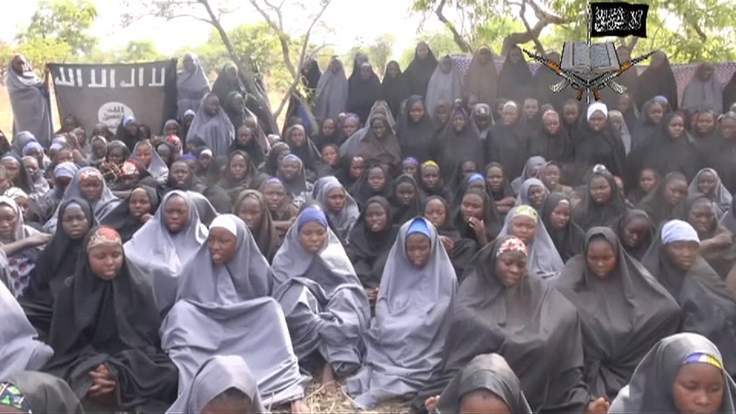 Deep in the burrows of the Sambisa Forest near the town of Damboa in Maiduguri – the state capital of Borno – a harried and scared 19-year-old girl carrying a baby was found roaming aimlessly – by village natives. Amina Ali Mkeki is the name that Colonel Sani Usman of the Nigerian army released as the young woman’s identifier even though previous reports have assigned a different one. 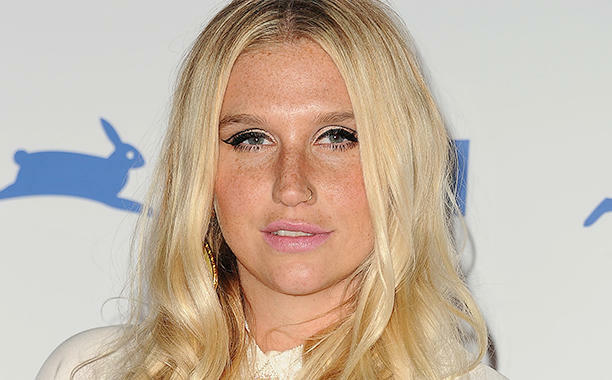 Things are not getting better for embattled singer Kesha as she is once again confronted with another setback in her fight for freedom from the clutches Dr. Lukes’s record label – Kemosabe Records. The saga between the artist and the producer has been playing out in the public eye ever since the singer accused the hit maker of sexual abuse. 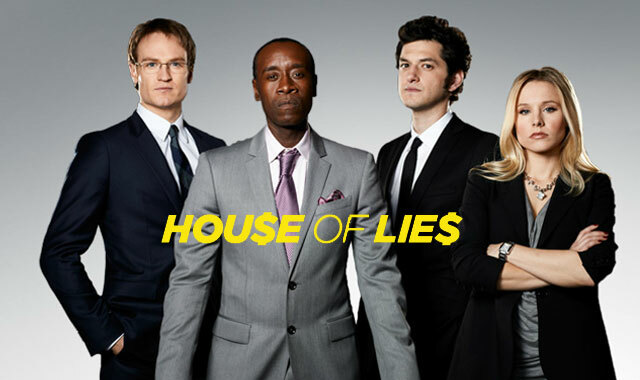 Don Cheadle’s esteemed starrer, House of Lies – is on its way out of Showtime’s roster of hits. The critically acclaimed comedy that also starred Kristen Bell was an immediate favorite with viewers and consistently dominated the awards circuit. Everything that was old is new again as remakes and newly polished installments of dormant franchises are now all the rage. 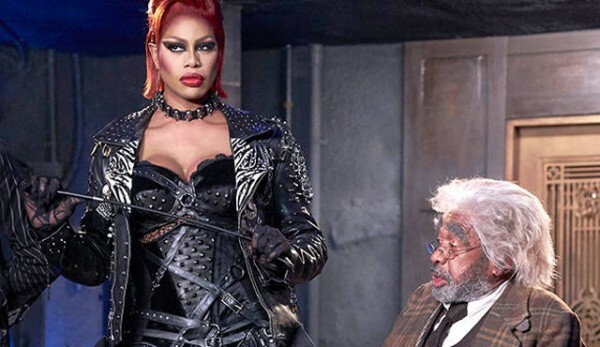 At the Fox Upfront festivities – the trailer for the TV remake of The Rocky Horror Picture Show was officially released and now the web is buzzing with excitement and anticipation for the two-hour movie that stays true to the original cult classic. 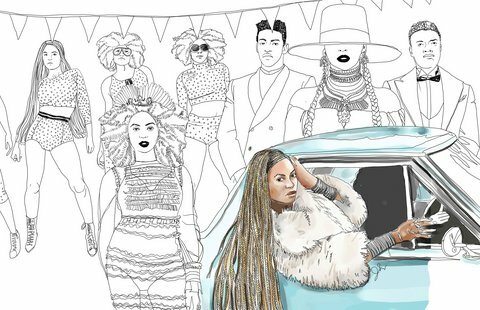 Since Beyonce captivated the world and all of our senses with her latest and most inspirationally ambitious masterpiece to date – there have been a plethora of interpretations and analytical fare doled out – in an effort to honor the momentum of – Lemonade. While some of the experts have professionally blazed the social media trail with viral-conscious confections – we have to admit that this latest homage to the album of the moment is going to be hard to top.